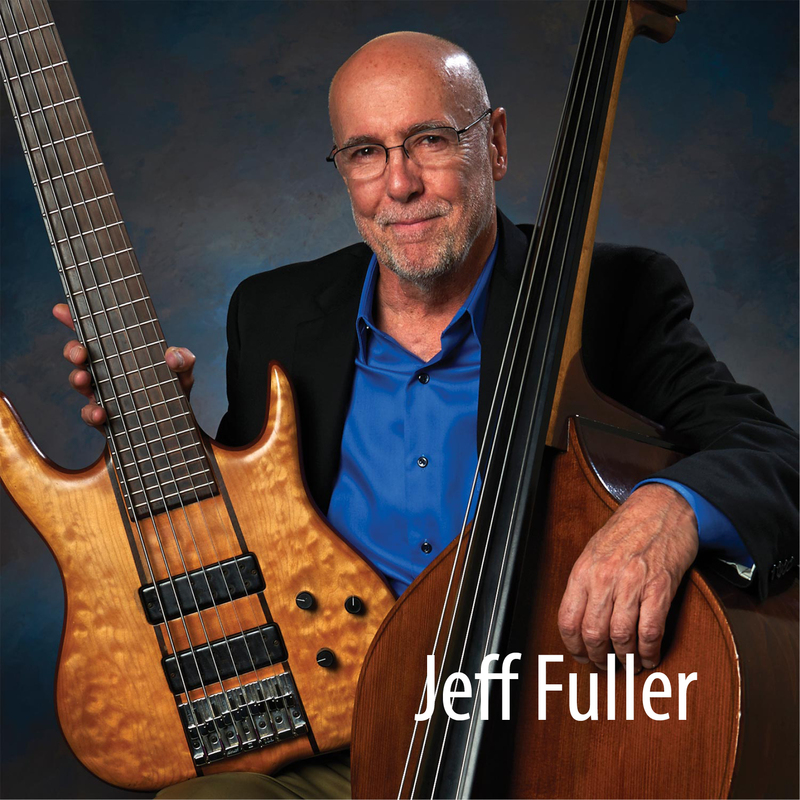 On Sunday, December 23rd from 10:30am-1:30pm jazz bassist Jeff Fuller will be bringing an outstanding jazz quartet to Elm City Market, 777 Chapel Street, NH, free admission. This market has become a destination for a growing number of dedicated (early rising) jazz fans. 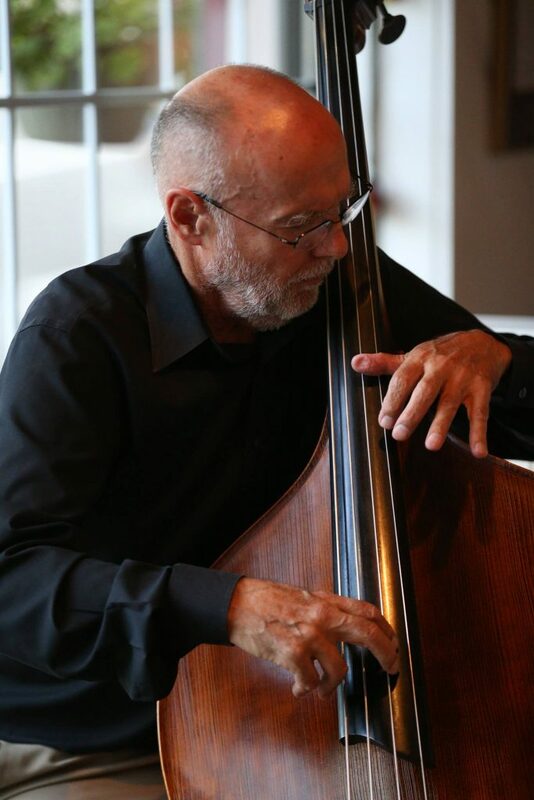 The group will consist of CT’s favorite jazz couple, Matt & Atla DeChamplain (piano, vocal) and my favorite drummer, Ben Bilello. Great coffee, pastries, fine brunch fare! Fabulous pre-Christmas jazz!